Is it really already time to go back to school? We can’t believe it either! With so many things going on: supplies to buy, backpacks to pack, lunches to make, and forms to sign, we know that one thing on a lot of parent’s minds is safety.  That’s why we’re happy to announce our newest series here at Trident Shield - School Safety September. Throughout September, you’ll find weekly blog posts about back to school safety, how to stay safe throughout the school year, and along the way, we’ll be answering your most frequently asked questions! 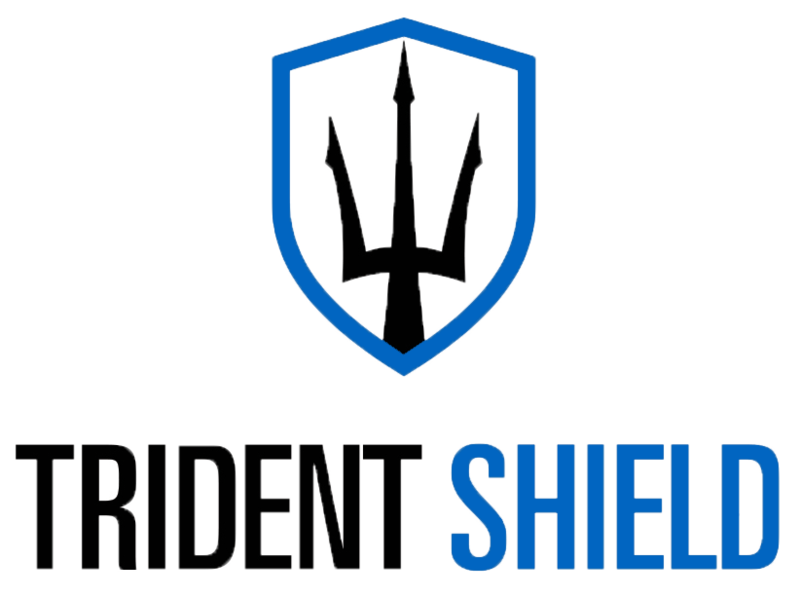 Each school day, we will also be posting a "Trident Tip" on our Facebook and Instagram pages and will compile them all on our blog at the end of the month. Make sure that you don’t miss a blog post this month by subscribing to our blog today!